I am over the moon! 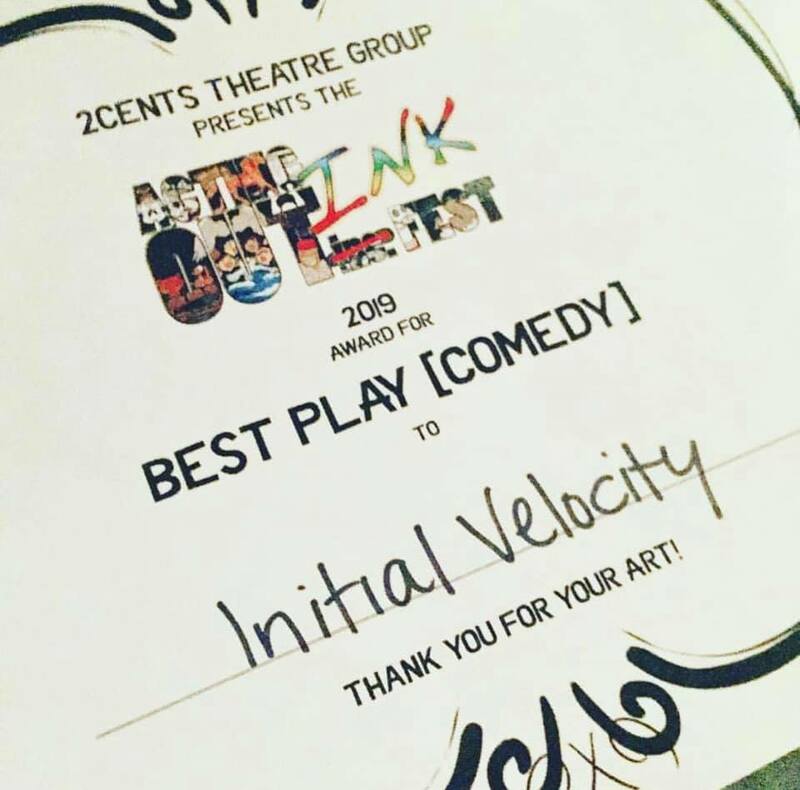 The wonderful Dagney Kerr’s short play Initial Velocity won Best Play (Comedy) at 2Cent Theatre Group’s 6th Annual Acting Out Ink Fest *and* our amazing director J. Bailey Burcham got runner up for Best Director! We also got runner up for Best Two-Hander (two person cast production) and I got runner up for Best Actress in a Comedy Short! 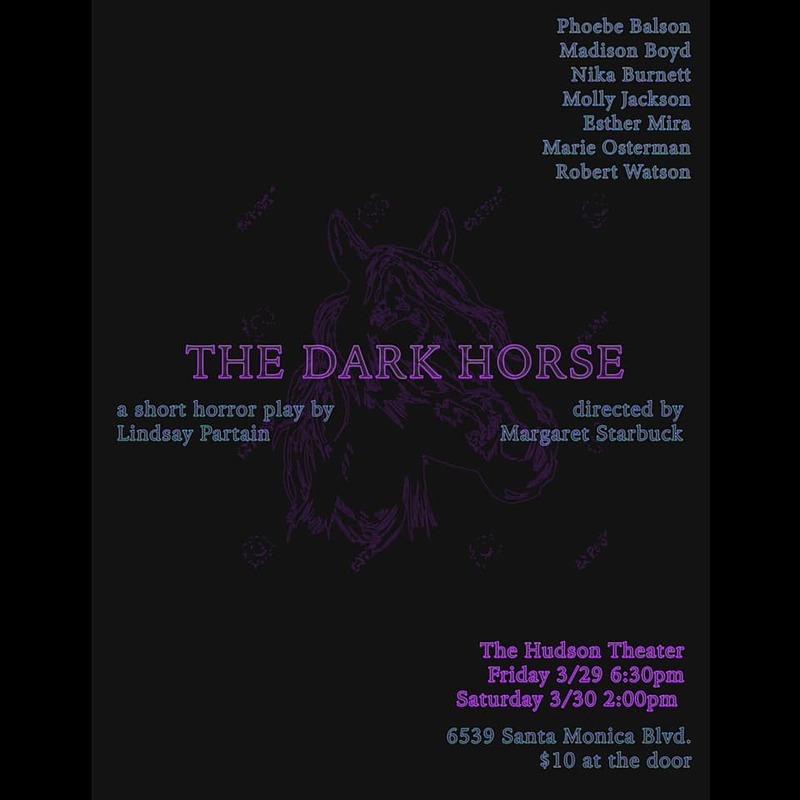 Also, the superb Lindsay Partain’s short horror play The Dark Horse received some (much deserved) nominations as well. The incredible Nika Burnett got runner up for Best Actress in a Drama Short and our fabulous director Margaret Starbuck got runner up for Best Director (Drama)! Both of these pieces were a complete joy to work on and I do hope I get to work with all of these insanely talented folks again! Many thanks to Kristen Boulé and all of the volunteers and crew for putting together such a fantastic festival. There’s no way this could have happened without all of you. 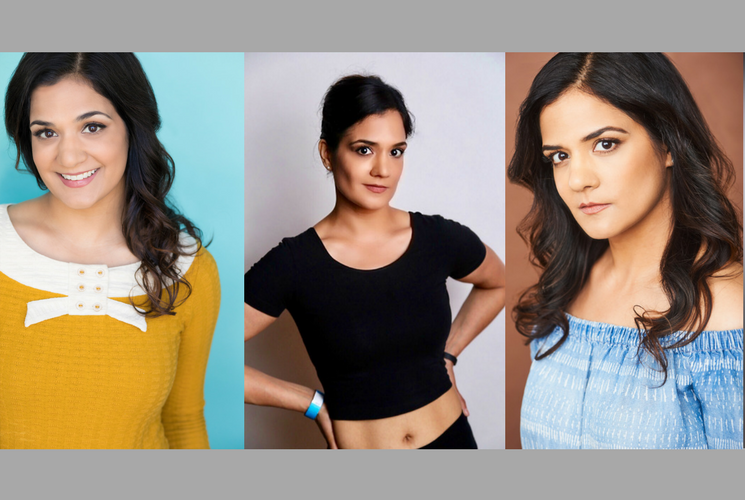 I’m so grateful for all of the hard work (and dedication, and hours!!!) each and every one of you put into this, it turned out beautifully. I’ll end with a superlative I was given at the awards ceremony last night (that I absolutely love!) “Most likely to crawl out of your dreams and run into your heart”. D’awwww hehe! 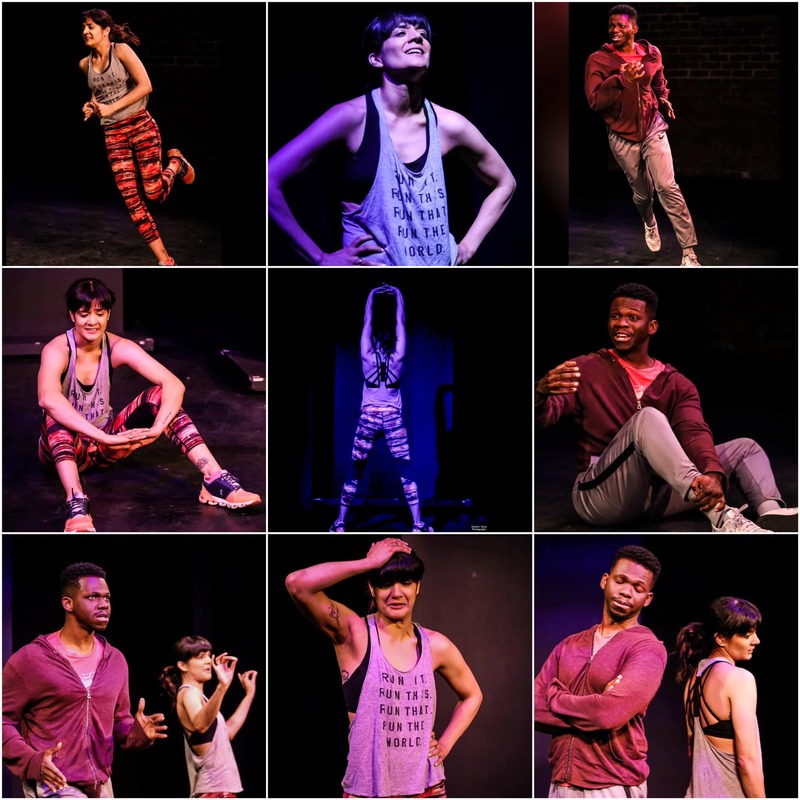 Here’s to supporting female playwrights and intimate theatre in LA, there’s so much phenomenal art out here, don’t miss it!